s4s, KD, 90-100% Clear. Consistent Color. 7 to 10' Lengths. Pin Knots are not a defect in Alder. Nominal Measurement 1x8 = 3/4 x 7.25 etc. 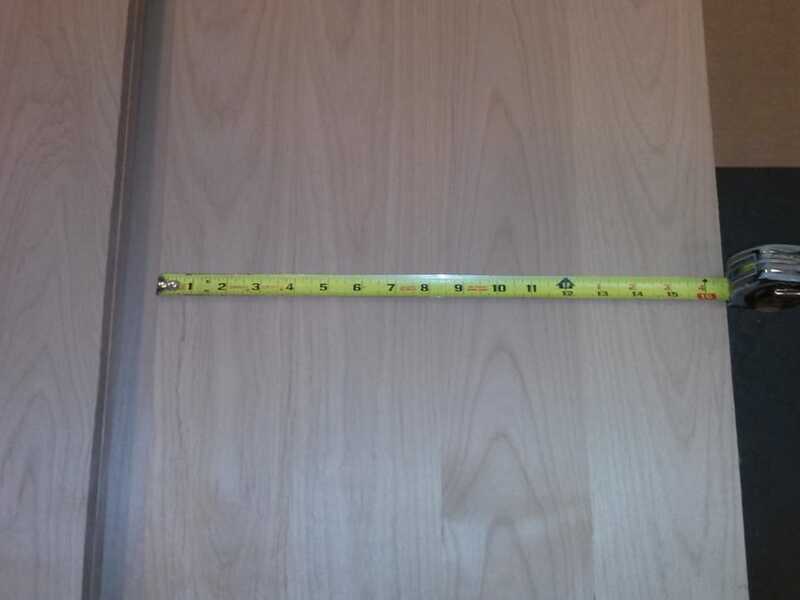 Widths wider than 5.5 inches may be edge glued. 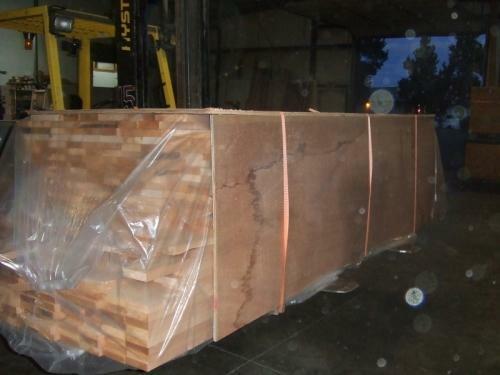 Wood Vendors offers both Superior Grade and Knotty Alder s4s dimension lumber. Superior is 90-100% Clear, with a consistent light tan-red color. Alder finishes very well and can be stained to mimic the look of walnut or cherry. Our alder mouldings are custom milled to your specifications within a tolerance of .006" using a state of the art Weinig Moulder. 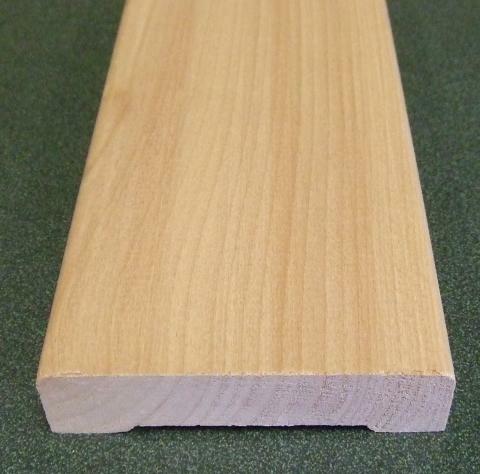 We also offer Alder Lumber in various thicknesses as well as Superior Alder Mouldings and Knotty Alder Mouldings to finish off your Alder trim projects. We can make solid alder panels as well as alder T&G. 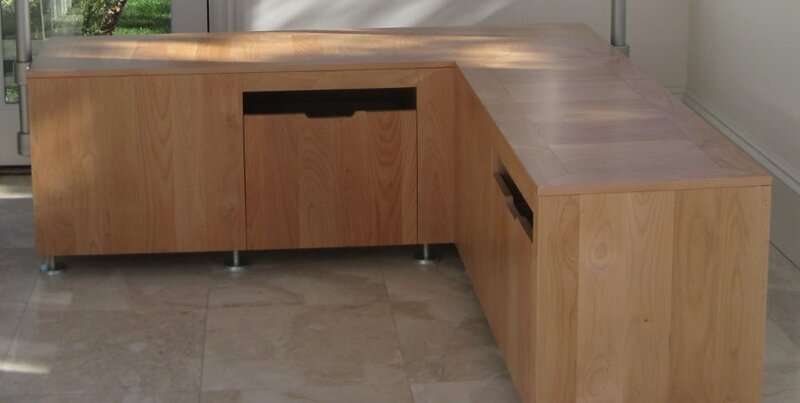 When it comes to alder we can do just about anything. Wood Vendors custom makes each order to your specifications, so give us a call at 877-983.6367 to discuss your Alder needs.